American Rose Society was founded in 1892 and is the oldest single plant horticultural society in America. The ARS is an educational, nonprofit organization dedicated exclusively to the cultivation and enjoyment of roses. Rose care info here. Membership information here. David Austin started something new in roses–English Roses. His first rose, the fragrant Constance Spry, was released in 1961. Since then he has released nearly two hundred English Roses. Few new flowers have caused such a stir in the horticultural world. The website is full of information on English Roses, Old Roses and a few modern roses. And, you cannot beat the pictures of the David Austin rose gardens. Take a look … David Austin Roses. Rose Petals Nursery … Preserving history one rose at a time! Rose Petals Nursery is a little specialty rose nursery in rural North Central Florida. They have a lovely website just full of interesting rose information! For historical roses and own-root rose information, it is hard to beat Heirloom Roses. Unlike the majority of rose growers, Heirloom Roses does no budding or grafting and sells own-root roses for hardiness and disease resistance. Roses of Yesterday and Today have an amazing selection of old, rare, unusual and select modern roses and is where I purchased one of my first old roses. I still have one of their catalogs I received about 20 years ago. This was in pre-web days when a beautiful catalog meant everything. Paul Zimmerman Roses is dedicated to making sure everyone knows how easy and rewarding Garden Roses are to grow. 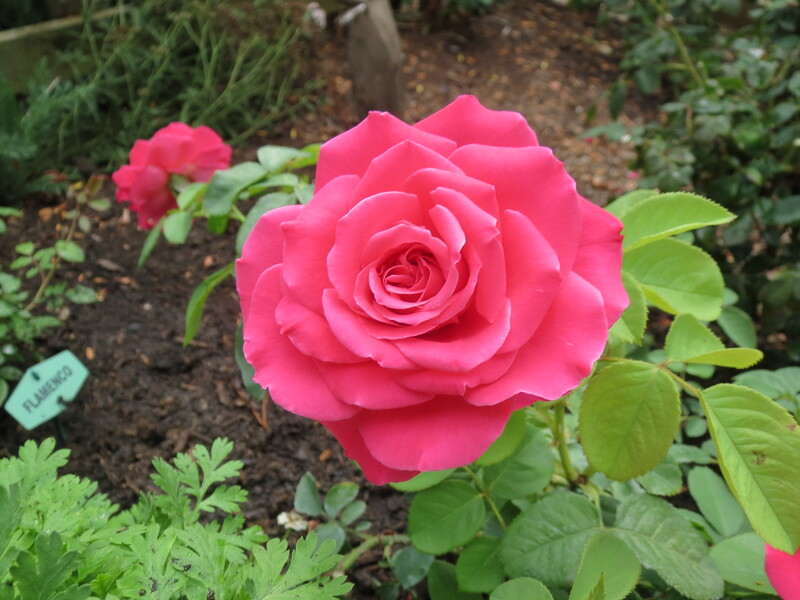 Excellent how-to videos and a rose forum joining you to other rose experts. And, you just might want to check out his latest rose book, Everyday Roses. Rosemania is the place for rare rose care products, rose information and many roses for purchase. S & W Greenhouse has been in the rose business for more than 25 years. They specialize in many varieties of roses, mums and many other plants. Check out their Facebook page here. Wayside Gardens always have a nice selection of roses. I have a collection of their catalogs. Such great information and pictures. I am pretty sure it was through Wayside that I first heard of David Austin Roses. Authentic Haven Brand offers a full line of all-natural, premium soil conditioner teas for the home gardener. Alfalfa has long been associated with being used in livestock feed, but many rose growers have found it to be a “secret weapon”. Alfalfa has been found to boost bloom production and increase basal breaks. I have 2 Sunny Knockouts. Last year all I did was a bit of fertilizer and watered during the drought. They did fine. Not sure what could be doing on with your Sunny! Regarding hips… Knockouts typically don’t have very large hips. The roses with the large hips are Old Garden Roses. I think Sunny will do well this year ! If the Floribunda is happy, I would leave it. Send out a picture and we’ll try to get a name for you. My pleasure Susan! Happy Spring! This is such a great post for the beginning of the season! People need resources! Wonderful info. Loved the post Teresa! I love roses, but find them a bit challenging so your tips, and sources are very halpful. Thank you. You might enjoy Paul Zimmerman’s book Everyday Roses. There are so many varieties that are very little care. 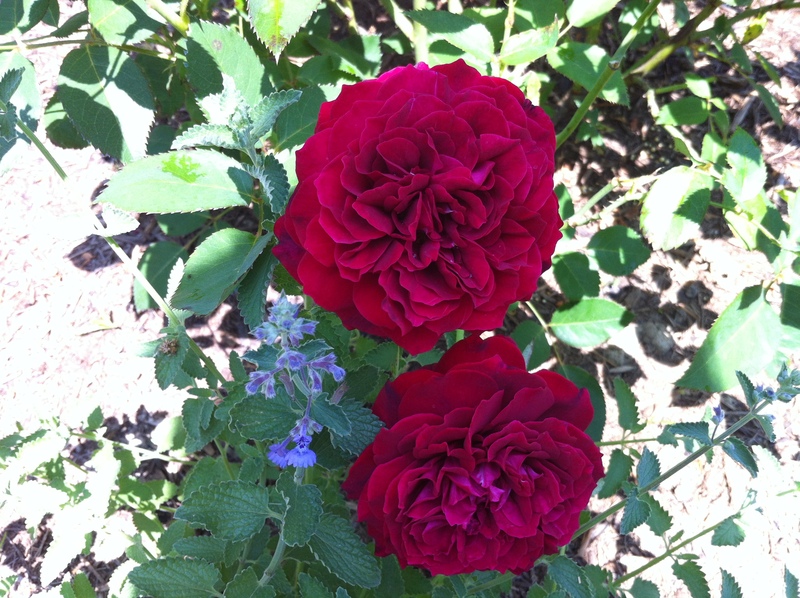 Thanks for posting this information… I have purchased roses from Heirloom, Edmunds and David Austin (all are thriving!). I absolutely love roses and would replace my entire lawn with roses and other garden plants if my hubby would agree. 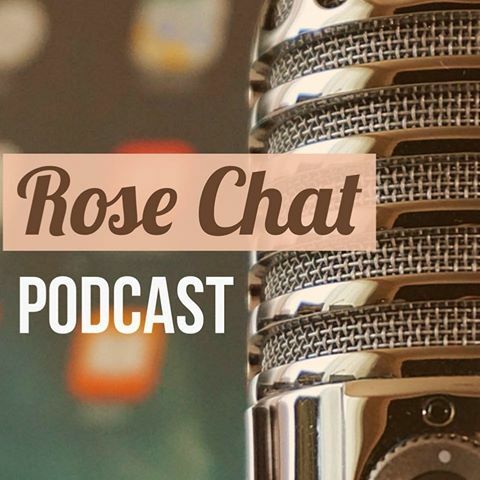 Great source of information for rose growers! Fine article! Enjoyed reading it very much!